Home Glitterfest – The sparkliest party in the world! Glitterfest – The sparkliest party in the world! Glitterfest, the sparkliest party in the world! Once upon a time, there was a room full of sparkles. Glitterfest‘s quirky events are a magical place filled with endless glitter, amazing circus acts, confetti showers, top-class DJs, balloons drops and so much more. 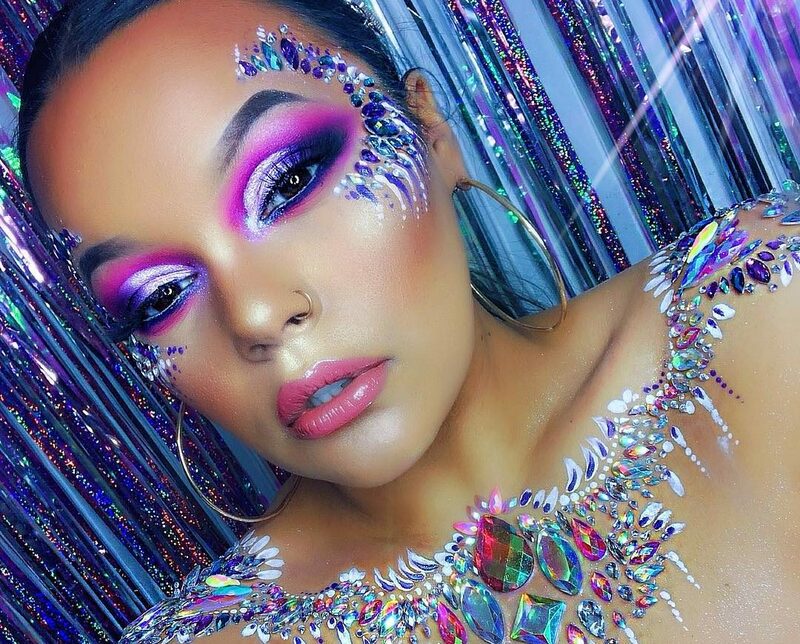 Let us whisk you away on a little journey and let’s sparkle together at the Glitterfest… It’s all about the glitter & gems, so whether it’s fancy dress like unicorns, mermaids and fairy’s or dress to impress, like metallics, sequins or tassels, we want you to sparkle and shine at the Glitterfest.